This holiday around Siem Reap is for bird lovers as well as serious ornithologists! Explore wetlands and grasslands of Siem Reap, Tmatboey, and Prek Toal. Visit the Tonle Sap Lake to sight birds like Bengal floricans and white-shouldered ibises. Also, see Cambodia’s rich temple heritage at Siem Reap. 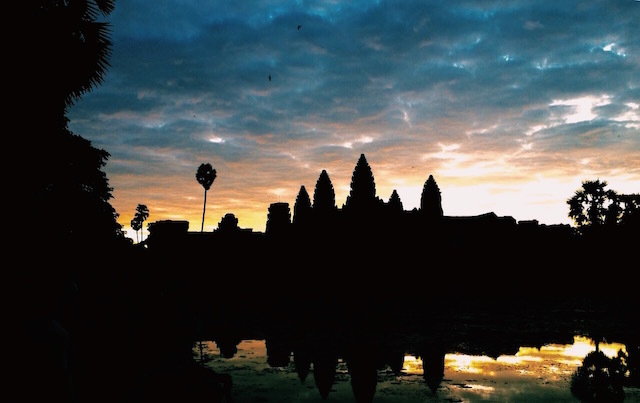 Your Cambodia trip begins with your arrival in Siem Reap where you will be met by our representative, who will transfer you to your hotel.You can spend the rest of the day at leisure. Today your day starts as you leave Siem Reap and transfer to a boat for the journey to Prek Toal. You will enjoy lunch in the boat en-route. The boat journey cuts through the flooded scrub and a small band of primary forest lining the lake. Further, you will head to the core reserve for a WCS observation platform next to a bird colony. The sanctuary harbours seven species of global conservation significance: Spotbilled Pelican, Milky and Painted Storks, Lesser Adjutant, Greater Adjutant, Black‐headed Ibis and Oriental Darter and has a globally significant population of Grey‐headed Fish Eagle. Since the Core Reserve was declared in 2002 and came under the protection of Ministry of Environment as advised by WCS, the numbers of all the above species have increased. Today you will visit the Sarus Crane Reserve which is situated at Ang Trapaeng Thmor. Originally built as a reservoir on the Angkorian highway 66, ATT was rebuilt as a man made reservoir by slave labour during the Khmer Rouge regime in 1976. The reservoir is now a Sarus Crane reserve administered by the Wildlife Conservation Society (WCS) with over 300 of these magnificent Sarus birds congregating to feed in the dry season along with another 198 recorded bird species, 18 of which are globally threatened. By February the dry season will be well underway and a few pairs of Black‐necked Storks frequent the site along with many of the large water birds seen at Prek Toal; Black‐headed Ibis, Milky and Painted Storks, Spot‐billed Pelicans, Oriental Darters, Asian Openbills and Greater and Lesser Adjutants.Other grassland specialists including Red Avadavat, Blue‐breasted Quail, and the 3 species of lark occurring in Cambodia. 6 species of duck,four of which are resident including Comb Duck, can be seen along with birds of prey rare in the rest of the country such as Black Kite, Eastern Marsh and Pied Harriers (A Short toed Snake Eagle was seen by the same group). Numerous waders, rails and shore birds can be found in the marshy belts of aquatic habitat. Today you will drive towards Tmatboey via Florican Grasslands to watch the Bengal Floricans.The critically endangered Bengal Florican and many other water‐birds are found in the grasslands around the Tonle Sap Lake. The ‘Wildlife Conservation Society’ has worked with local communities to set up Integrated Farming and Biodiversity Areas (IFBAs) to conserve prime florican habitats. These bird watching trips give an income to the villagers who assist the Guide in locating the birds.The peak display time is between dawn and 9am and then again between 4.30pm and dusk. After visiting the Florican grasslands the group will visit the small town of Dam Daek and the temples of Beng Melea and and Koh Ker.We will stop at either one or both of these temples if time permits. 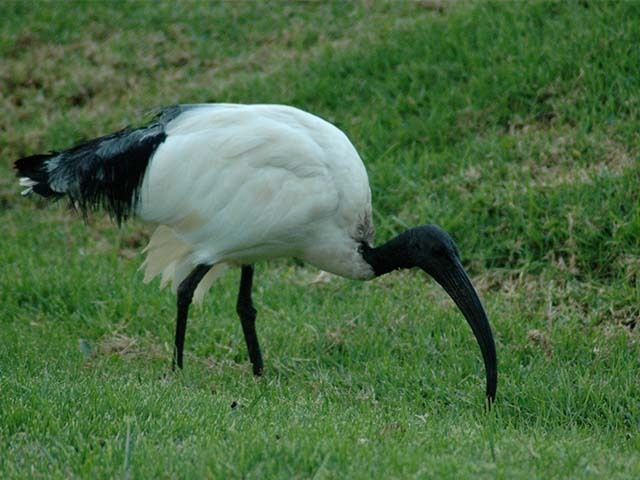 You start the day early around 4.30am with a quick cup of tea or coffee, then a drive and a walk to less disturbed areas of forest where Giant Ibis have been located.After an eventful morning outing you will return to the lodge around 9am for breakfast. Tmatboey is a remote Khmer village of 220 families situated in the centre of the Northern Plains of Cambodia, within the Khulen Promtep Wildlife Sanctuary, the country’s largest protected area. Tmatboey is one of only two known nesting sites in Asia for the Giant Ibis that use large trees in the forest away from the village. White‐shouldered Ibis are found closer to the village where they are reliant on the grassland clearings amongst the dipteropcarp forest. You can discuss with the Guide how you wish to spend the day apart from the sunrise and sunset birding. Packed lunches can be arranged if you want to spend more time in the forest and night drives / walks can be arranged to spot the owls and Savannah Night Jar. 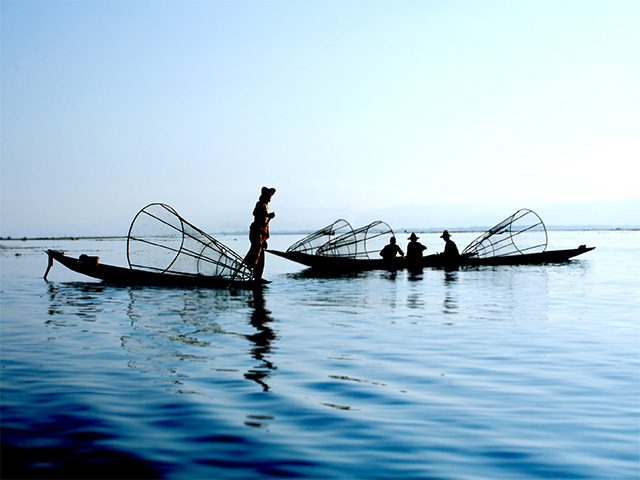 The village of Tmatboey is remote and self‐sufficient. We can organise an optional village tour, which takes in local trades as well as the school, a market garden, a distillery for sugar palm wine and visit the projects that the visitor’s conservation contributions have benefited from. Today you will have an early breakfast to ensure that you are in the core bird reserve for dawn. You will return to Siem Reap around 4pm. Depending on what you would prefer, you can either concentrate on the Angkor Temples or the Cambodian birds found in the Angkor Archaeological Park. Most people prefer a mix of the two. Expect a full day today as you will be staying till you see a magnificent sunset over the Cambodian temples before returning to Siem Reap. Your final day of the tour is an action packed one! In the morning you depart for Phnom Kulen, a range of hills just outside Siem Reap that is home to numerous bird species. 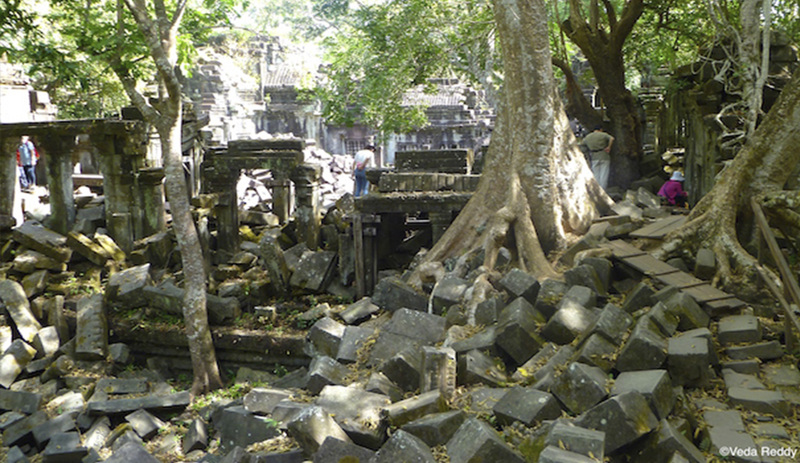 Then continue to the Angkor Centre for Conservation and Biodiversity (ACCB). This organization rescues and provides shelter for Cambodian wildlife that has been illegally hunted with the aim of returning it to the wild. Finally, see beautiful carvings at Banteay Srei, before returning to Siem Reap. You have the day to relax after which you will be escorted to the airport for your departing flight.